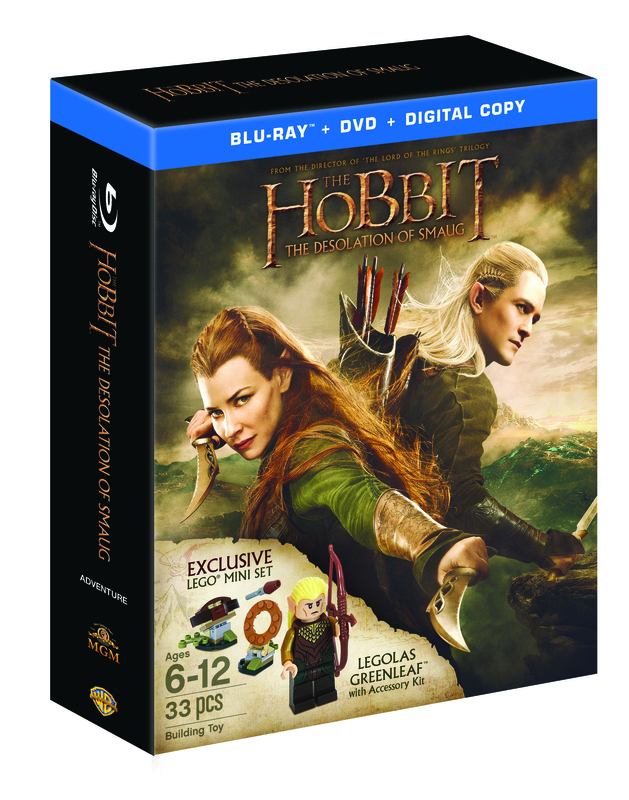 The big news this week concerns The Hobbit: The Desolation of Smaug Home Video release on DVD and Blu-ray, so you can expect a lot on that. 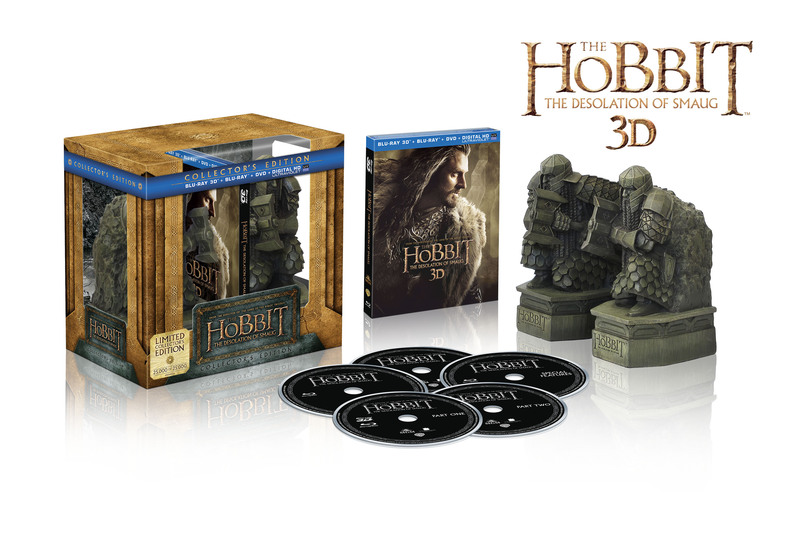 Also, both Asmus Toys and the Gentle Giant have new The Hobbit and The Lord of the Rings figurines. Aside from these, there are still interviews, videos, and more! 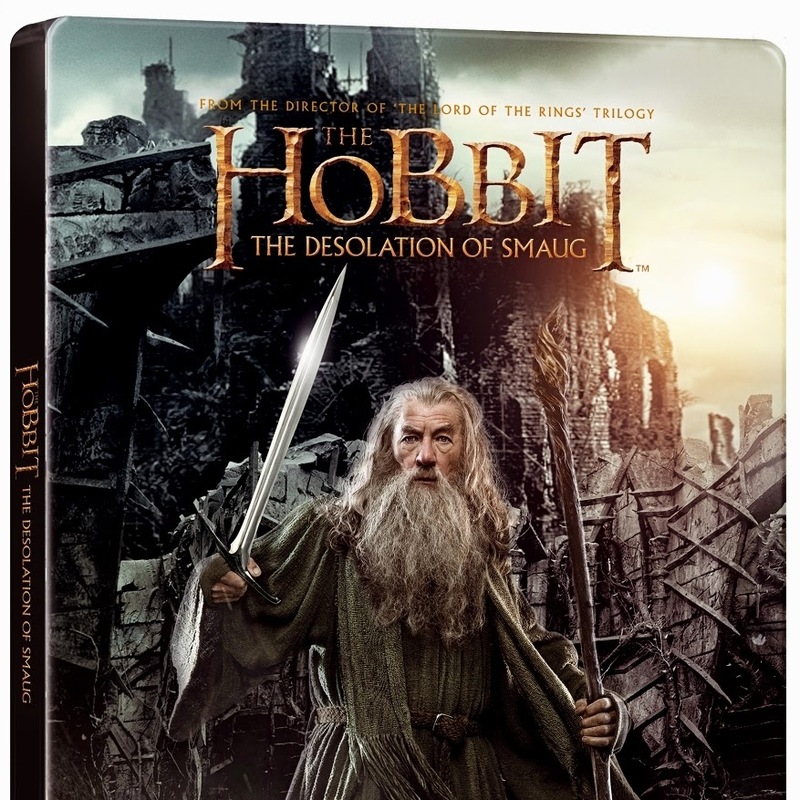 The Hobbit: The Desolation of Smaug will be released on DVD and Blu-ray on April 8 in the United States in a variety of formats, including a Limited Collector’s Edition Blu-ray 3D, Blu-ray 3D, Blu-ray, and DVD. Read the official press release here. Find out more specifics for release in other countries here and here. Metro UK interviewed Adam Brown, who gave hints about what may be in the third movie, The Hobbit: There and Back Again. The Gentle Giant announced that the next bust in The Hobbit line will be Kili. Asmus Toys added Guritz, known as 'Skully' to many LOTR fans, to their line of The Lord of the Rings figurines. He is available from many retailers, such as Alter Ego Comics. I have the extended edition blue rays of the trilogy. The very first time I remember a live streaming event in the special features part of one of the discs. Since that first time I CANT FIND IT! It is driving me nuts. I have looked at all the special features sections backwards and forwards and nowhere can I find this Q&A with Peter Fry going on and on and Orlando Bloom calling in by video etc. Can anyone help me out and tell me where this little tidbit is hiding among all my DVD's?